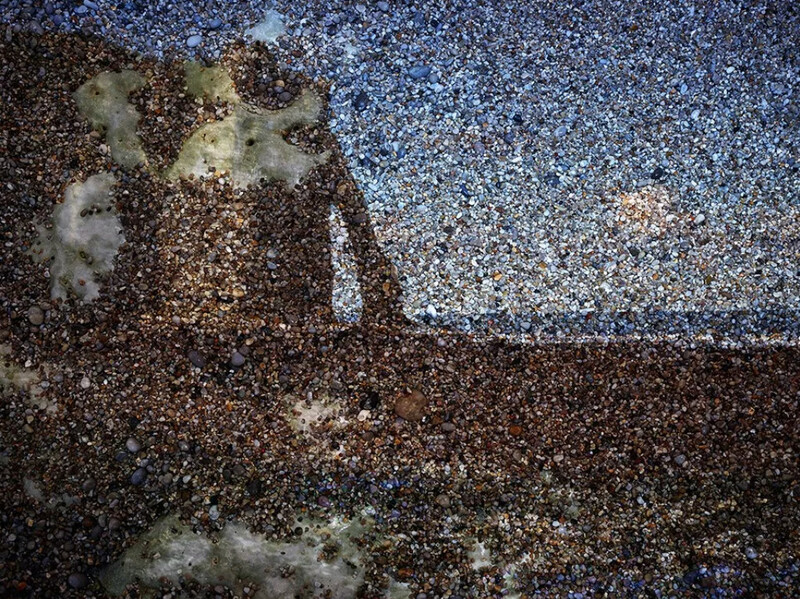 Jackson Gallery presents the exhibition of Abelardo Morell, After Monet - with photographs conceived in France during the summers of 2015 and 2016. Morell employed his Tent/Camera, a device unique to the artist that utilizes a “periscope-like” mechanism to bring nearby views onto the ground within the tent. Shooting in Monet’s Gardens in Giverny, Rouen, and other regions along the Normandy coast where Monet painted, Morell investigates the creative spirit of the artist in a series of romantic and impressionistic large-scale landscapes.